Forget your troubles, sit ‘way back, relax and listen to top Columbia artists perform music on this album designed with you in mind. Here is music to satisfy your urge for armchair travel. 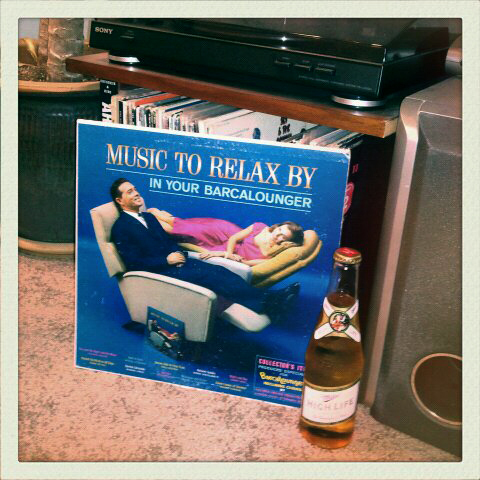 This is classic lounge music at it’s best and I couldn’t think of a better beer for this nostalgic masterpiece than the Champagne of Beers, Miller High Life.